Our “Twin Engine” social media strategy gives your message 28x more reach! Social media signals are increasingly becoming important to search engines. After all how good can a website be if no one is sharing its content? In fact, with billions of users, social media websites act as search engines in their own right. You’re probably sharing the odd post to Facebook, but with the time invested in your content, don’t you think it deserves more? Our “Twin Engine” social media strategy gives your content 28x more reach! 12x branded social media profiles created or optimised. These high authority websites send powerful brand signals and links to your website. We share every blog post. Each profile is fully optimised and looks great. Linking between the profiles, known as “Social stacking” boosts each profile to get more value from your branded social network. 12x niche profile shoutouts from established industry blogs. All the content we create is shared on your branded accounts and industry related accounts in our partner network (superfans). We are talking established blogs with thousands of real followers in the home, garden, beauty, wedding, automotive and B2B niches. 4x the reach for your portfolio. Proud of your work? I bet you are, so why not show it off to as many people as possible! 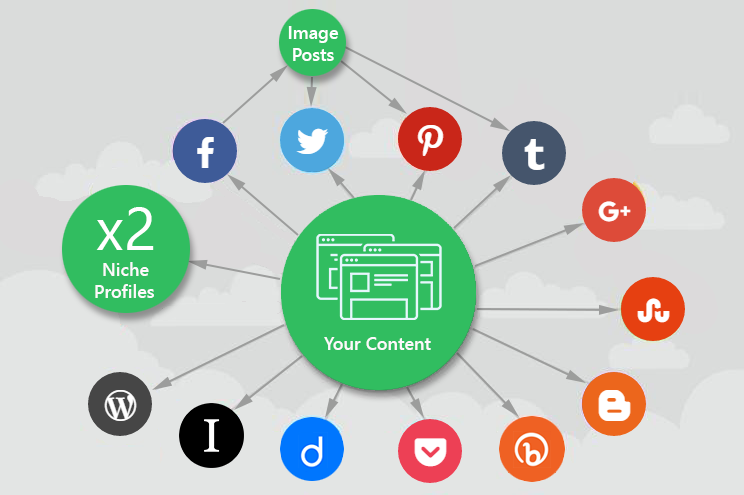 Every image post you share on Facebook will go out to Twitter, Pinterest and Tumblr as well. 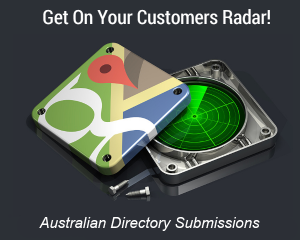 This is ideal for showcasing examples of your work and keeping in touch with your fans. We’ve invested countless hours on our social media marketing strategy to bring you even more benefits…. The twin engine social media marketing strategy is included in all of our SEO packages. *When people see healthy share counts for your blog posts they are more likely to share it themselves and view you as an expert. But that’s only possible if you have social sharing icons and a share counter on your blog in the first place! 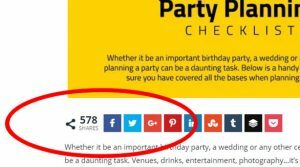 It’s easy to add on WordPress with the aptly named Easy Social Share Plugin. 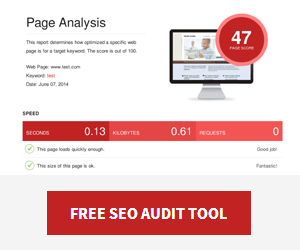 As an SEO Copilot client we’ll set it up for you!